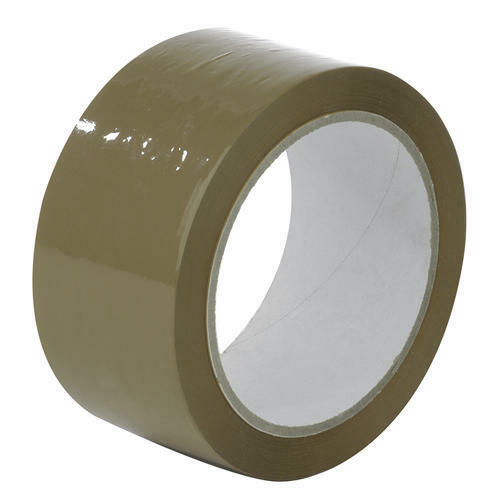 Incorporated in the year 2010 at Surat (Gujarat, India), we “Alex Industries” are a Sole Proprietorship firm betrothed in manufacturing a wide range of PP Box Packaging Tape, Semi Auto PP Box Tape, Full Auto PP Box Tape, Printed Tape, BOPP Tape, Packing Tape, etc. Owing to its impeccable finish, good adhesiveness and easy to apply, our offered range is widely acclaimed. Under the able guidance of “Mr. Kalpesh Bhai” (Proprietor), we have been able to cater varied needs of clients in an efficient manner.